If you're like me,you grew up loving the Wizard of Oz and dreaming about your own pair of ruby slippers. 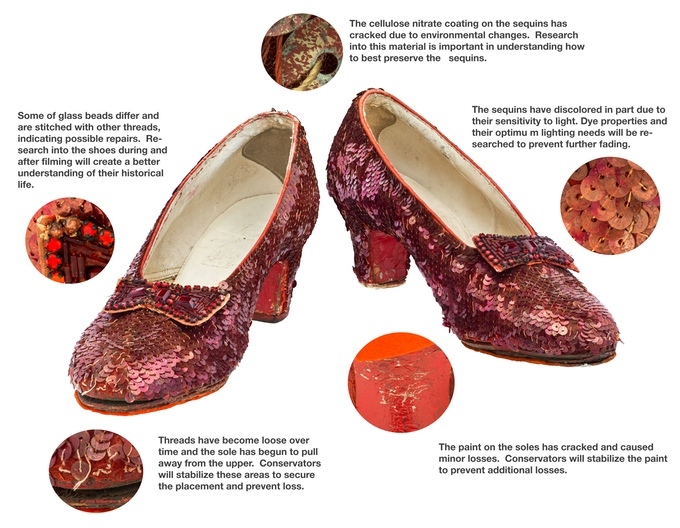 Well, the original ruby slippers are in the Smithsonian in Washington, DC and they are deteriorating. The museum has launched a Ruby Slippers Kickstarter campaign with all sorts of fun gifts for donation levels. Take a look at the video below which describes the project to restore and develop a new exhibit around the slippers.